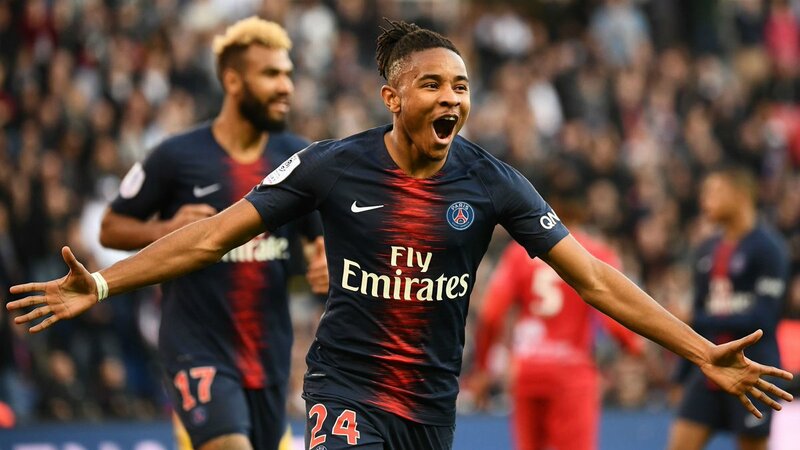 Arsenal have reportedly identified Paris Saint-Germain youngster Christopher Nkunku as a potential summer signing, according to The Sun. Arsenal head coach Unai Emery had been keen on securing a loan deal for the 21-year-old youngster in January, but the Parisians opted to keep the Frenchman at Parc des Princes. The Gunners instead moved to sign Denis Suarez from FC Barcelona, but it has been suggested that the north Londoners have no intention of keeping the Spaniard at the Emirates Stadium for the next season. With that said, Arsenal sent scouts to keep tabs on the progress of Nkunku ahead of a possible move in the summer transfer window. Nkunku has just over a year remaining on his existing contract at the Ligue 1 champions.